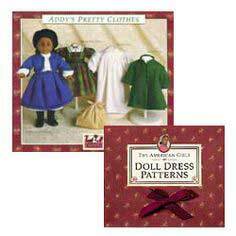 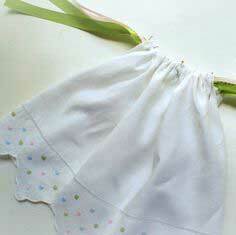 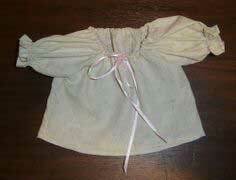 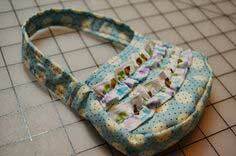 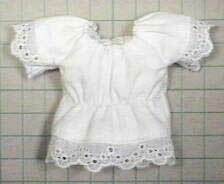 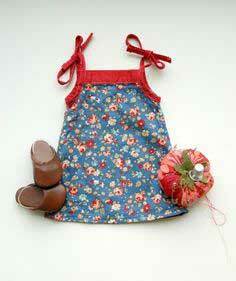 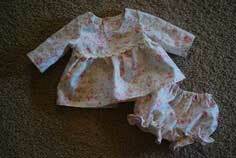 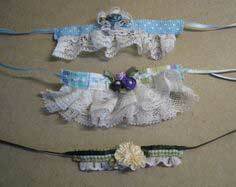 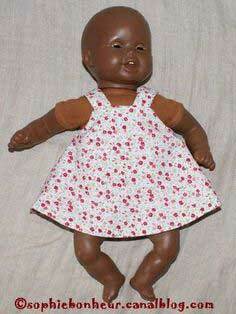 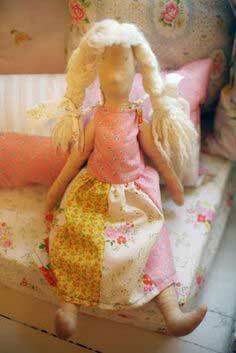 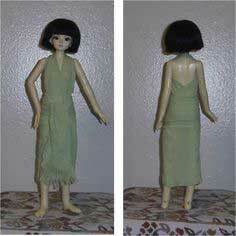 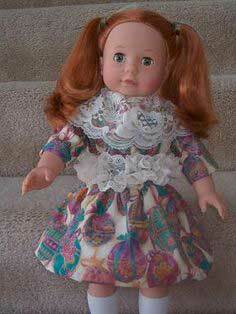 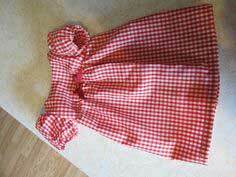 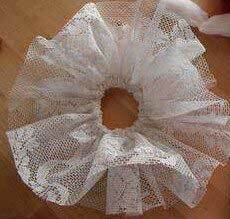 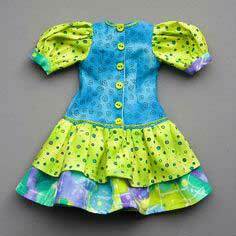 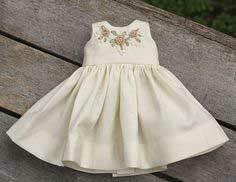 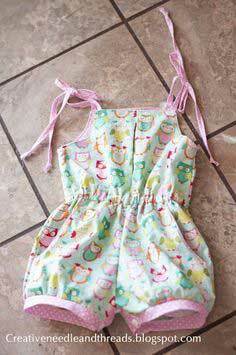 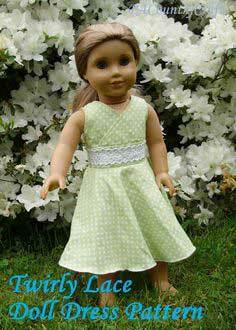 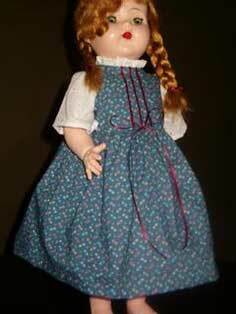 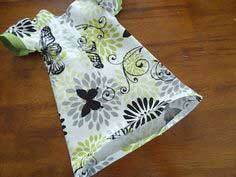 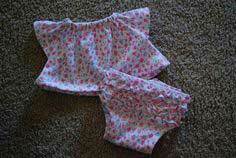 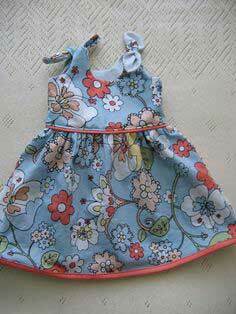 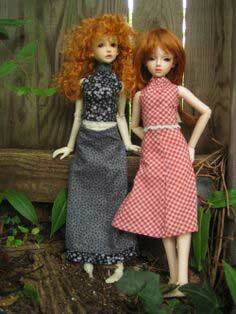 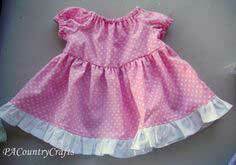 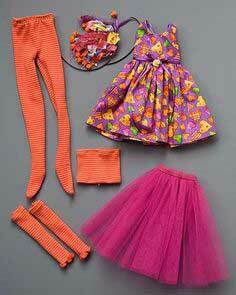 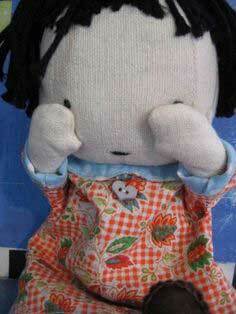 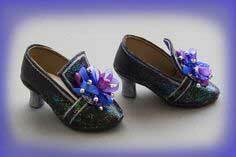 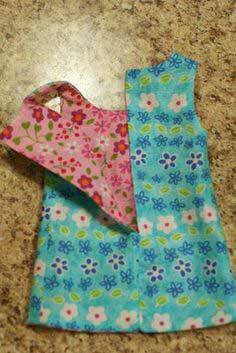 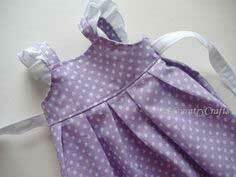 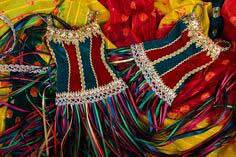 Consider making a doll outfit from the same fabric as a child's dress for a "mom and me" matching look. 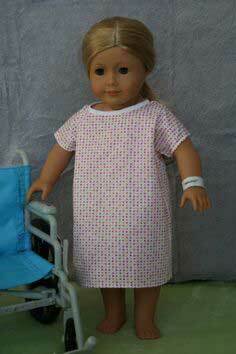 Matching nightgown would be a great Christmas present. 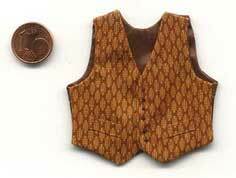 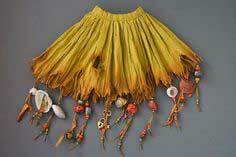 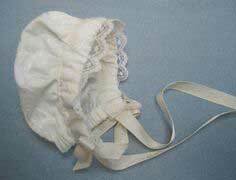 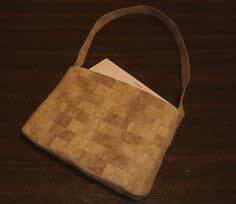 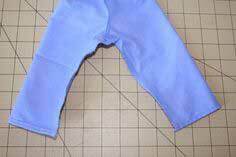 Suggested fabrics include flannel, cotton, denim, velvet, satin, chambray, broadcloth. 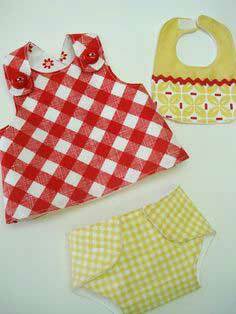 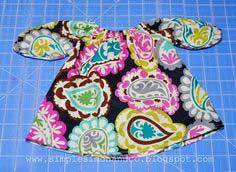 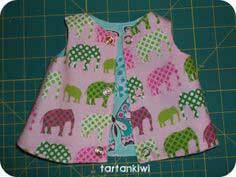 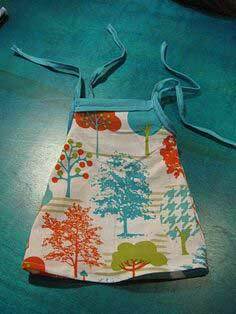 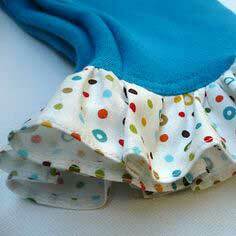 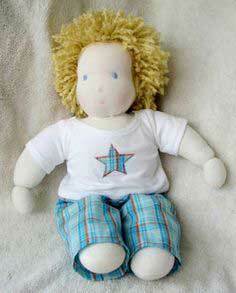 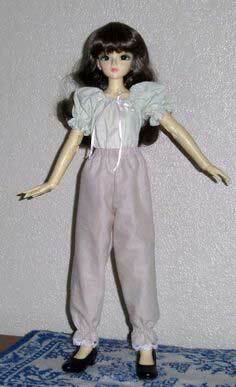 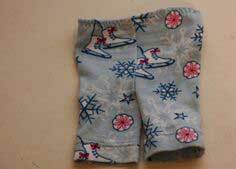 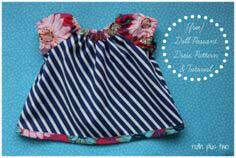 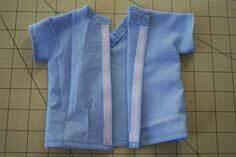 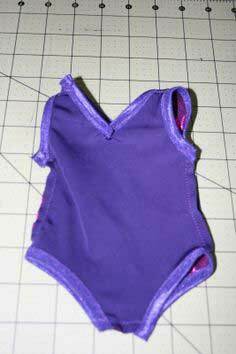 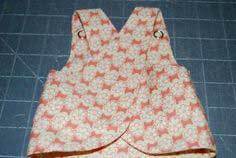 Easy sew Doll Clothes Patterns. 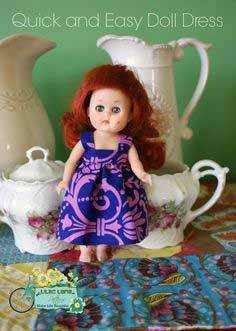 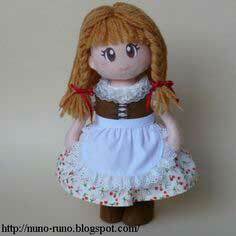 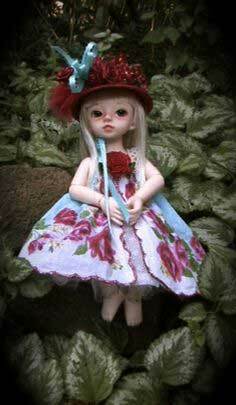 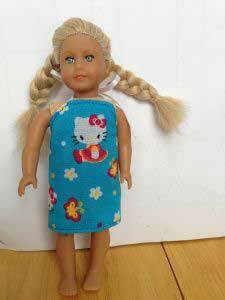 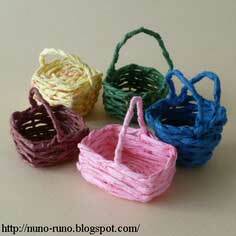 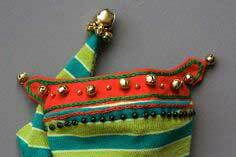 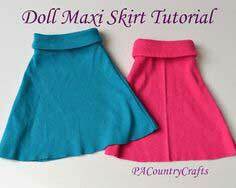 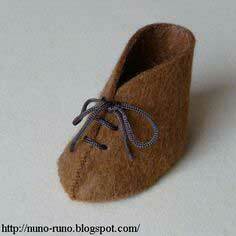 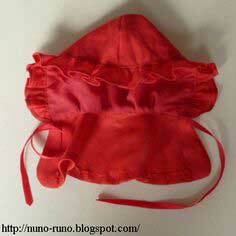 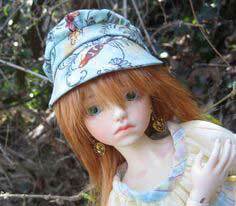 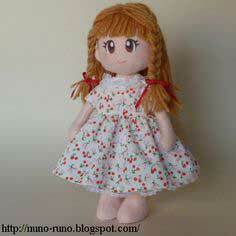 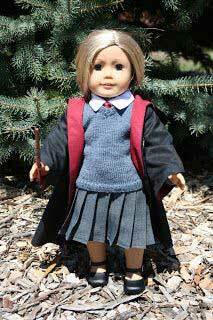 Find ideas by browsing through the doll clothes patterns below. 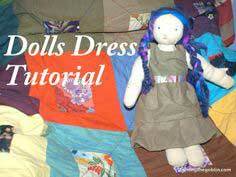 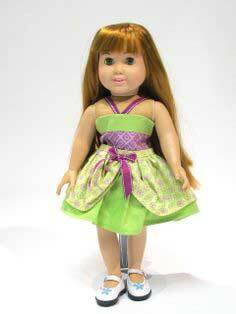 And best of all, each one has a pattern with instructions so you can get a clothes-less doll all dolled up! 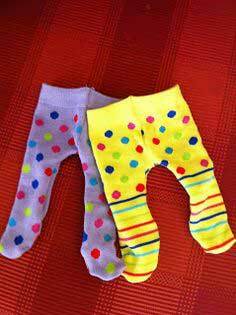 tights from Dollar Store Knee Highs..
More Outfits for "Nakey Baby"